The AHD animal bedding product is made from 100% natural New Zealand pine. It offers calves a clean low dust alternative to wood shavings and or sawdust. 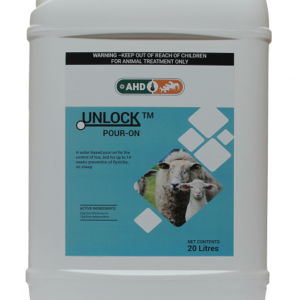 Reduce your labour cost and bedding consumption by up to 50% when using new natural product. 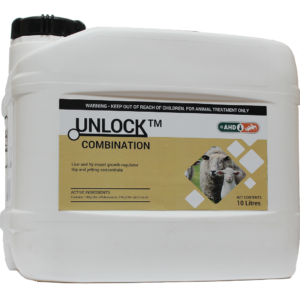 Furthermore, save time when cleaning out calf sheds, as this product only needs changing every 3 months maximum, (time will vary due to number of calves per shed and soiling content).